09.10.2008 - The media accreditation process for the EURO 2008 is already open - begun on the 1st of October 2008 and will run until 31 of October 2008. 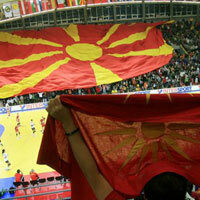 24.09.2008 - The official playing schedule of the EURO 2008 in FYR Macedonia has been published. 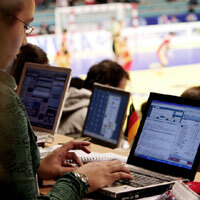 03.09.2008 - The website of the EHF EURO EVENTs has come out with brand new look and functions.